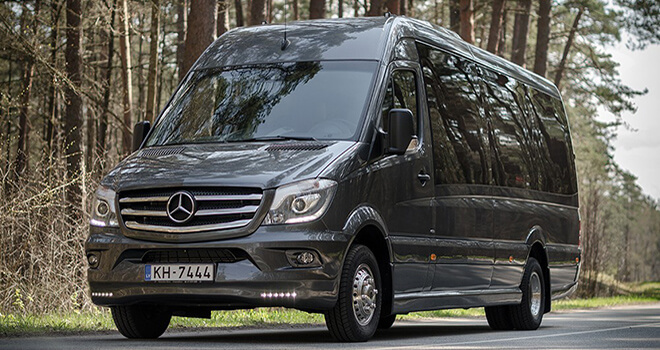 If you want something more exclusive, a limousine service in Riga can be your best choice. Red Fox offers a wide variety of limos starting from Lincoln Town Car (5-6 passengers), Rolls Royce Phantom (8-10 passengers), Mercedes Benz S-class Limo Super Stretch (10 passengers) and Lincoln Navigator Super Stretch Black (16 passengers) all the way to the most extravagant Hummer 2 Super Stretch (22 passengers) fitted with black leather seats, 5 TV sets, DVD, a superb bar, night club effects and an amazing sound system. 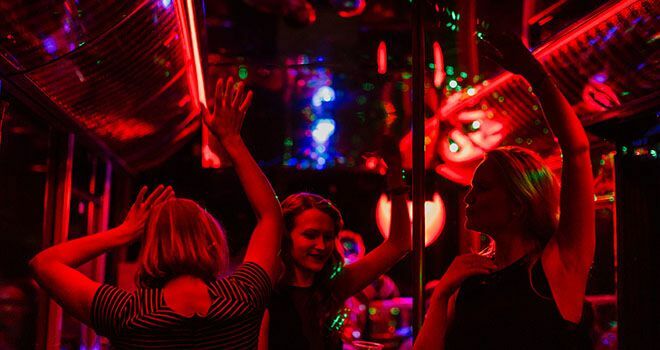 This is a great way how to start you bachelor party or weekend with friends in Riga! 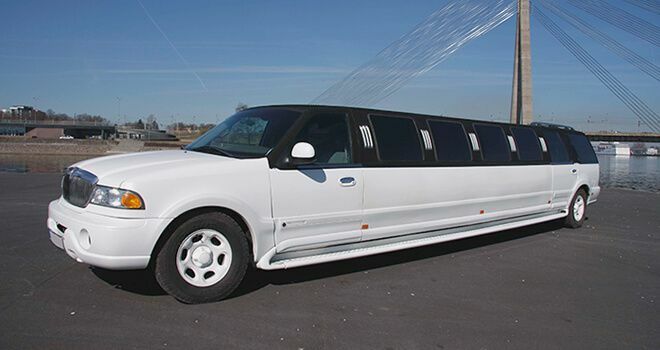 Fulfill your dream about party with limousine right now. 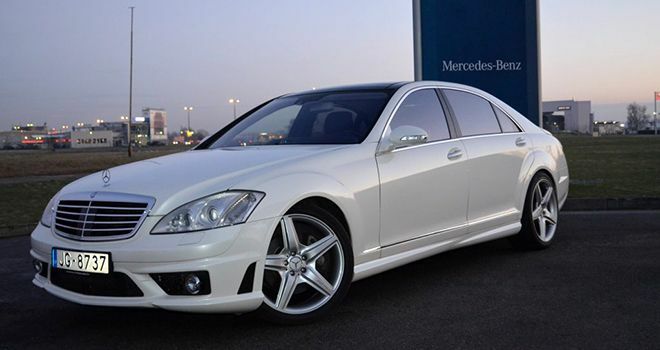 Get in touch with us to rent the most suitable limousine for you. Limo transfers can be as low as 15 EUR/pp or even 10 EUR/pp if you book multiple activities with the Red Fox.